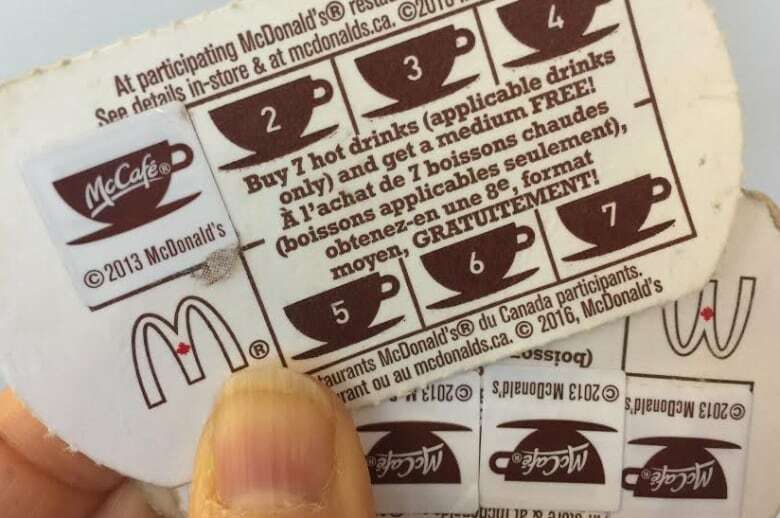 We all love free stuff so it’s no surprise that Canadians are pledging allegiance to multiple loyalty programs. However, many of us are not bothering to cash in on our rewards. 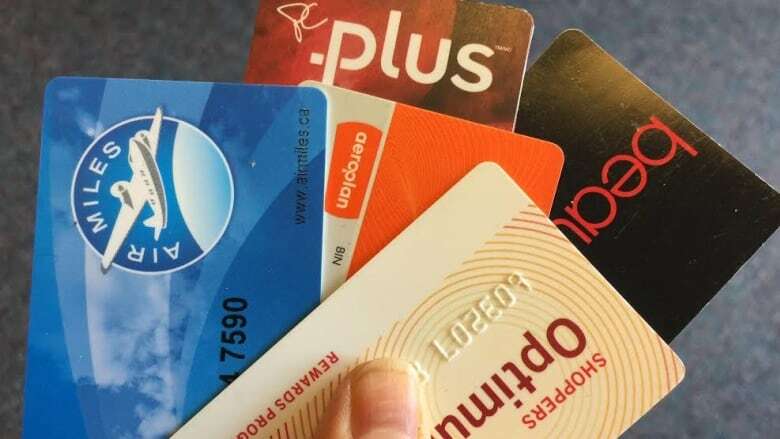 We all love free stuff, so it's no surprise that Canadians are pledging allegiance to a growing number of loyalty programs. However, many of us are not bothering to cash in on our rewards. A new report from Bond Brand Loyalty estimates that collectors are sitting on a whopping $16 billion worth of unused rewards points — that works out to a value of $629 per collector. The Mississauga, Ont.-based marketing agency surveyed 9,299 Canadians online in January and February. It found that 55 per cent of collectors don't even know how many points they have, and 41 per cent are unaware of the value of their points. On top of that, one-quarter of loyalty members have never redeemed any of their points for rewards. Despite this, Canadians keep signing up for more loyalty programs. According to the report, collectors have committed to an average of 12.2 programs each — up by almost 25 per cent since 2013. However, we're not always keen on all of our chosen programs, which means some go neglected. Robinson says collector satisfaction depends not only on value per dollar spent but also on how enjoyable members find the entire experience of earning points and getting rewards. The study found that satisfaction was highest with programs tied to credit and debit cards as well as coffee, gas and drugstore retailers. Large programs like Air Miles and Aeroplan that partner with many businesses scored the lowest. Your 2020 choice: Aeroplan or Air Canada's new loyalty program? Bond Brand Loyalty says it's harder to foster customer loyalty when programs involve multiple brands. The company suggests negative publicity such as Air Miles' recent attempt to impose a controversial expiry policy also doesn't help. 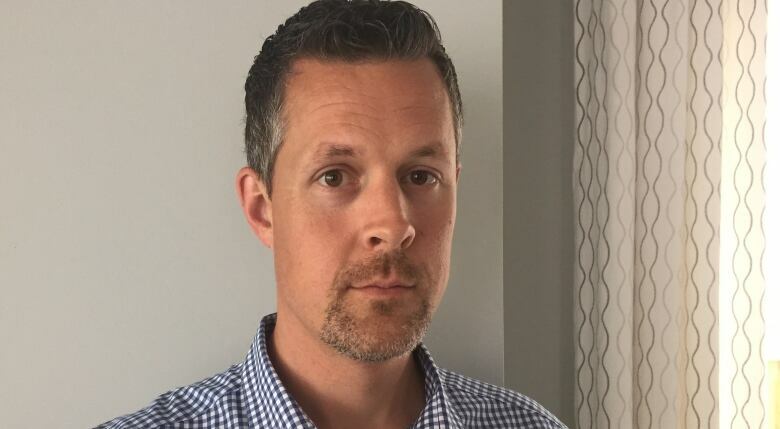 "A breach of trust is the number one anti-driver of loyalty," says Sean Claessen, Bond's executive vice-president of strategy and innovation. Last year, Air Miles ran into trouble when it introduced an expiry policy for points, and members complained they couldn't find adequate ways to redeem their miles. Following public outcry, the program cancelled the expiry policy — one month before it was set to take effect. Gilda Spitz used to diligently collect Air Miles. But following the expiry debacle, she stopped and doesn't particularly care if her remaining 1,000 points go to waste. "It's not high on our agenda," says Spitz, of Thornhill, Ont. "I was really fed up with how poorly they treated their customers." In March, Air Miles apologized to members and announced changes to its program to appease them. Steve Woloshyn in Mississauga also ignores his Air Miles account. But he consistently uses his McDonald's coffee rewards program, where he earns and redeems points in the form of stickers. "It's easy. It's automatic," says Woloshyn. "You don't need to submit a card, fill in all your personal information. You just collect your stickers. Next thing you know, you've got a free [coffee]." There's no expiry policy, he adds. Robinson, with Bond Brand Loyalty, says coffee programs are popular because collectors know exactly what they're getting. "It's easy to explain, it's easy to understand, easy to engage with," he says. Simplicity also drives Spitz to actively participate in the President's Choice loyalty program in which she gets discounts on her Loblaws grocery bill. 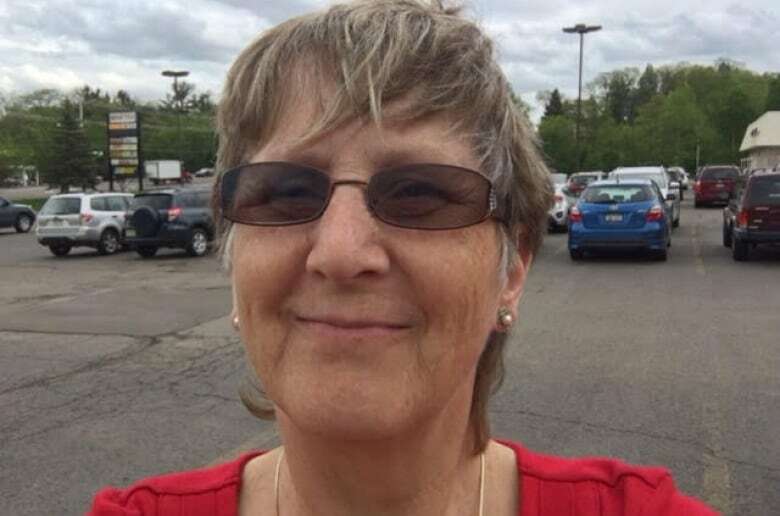 "Even though it's a small thing — $20 off your groceries — it's like a nice surprise," says Spitz. "It's like instant gratification." Both Spitz and Woloshyn say they may wind up using their Air Miles one of these days if they can find something worth redeeming for. Both are also sitting on thousands of Aeroplan points. Many Canadians hoarding points may still hope to eventually redeem them. But stockpiling points may not be smart, warns Lethbridge, Alta.-based financial writer Robb Engen. "What they fail to realize is that programs can change at any time," he says. A loyalty program might impose an expiry policy, as Air Miles tried to do, or quietly devalue some points. Or the rewards offered may change. It's still up in the air whether Air Canada will be able to offer flight rewards through Aeroplan when the airline starts its own loyalty program in 2020. "Rather than just signing up for every single one you can get your hands on, be active in the ones you know you're going to participate in regularly," advises Engen. He adds there's another price to pay for committing to a large number of loyalty programs: when you participate, many of them track your shopping habits. "People need to understand you're not just signing up to get something for free or a little bit of a discount," he says. "You're actually giving up a little chunk of your privacy."